I’ve been craving for halo halo couple of day ago. 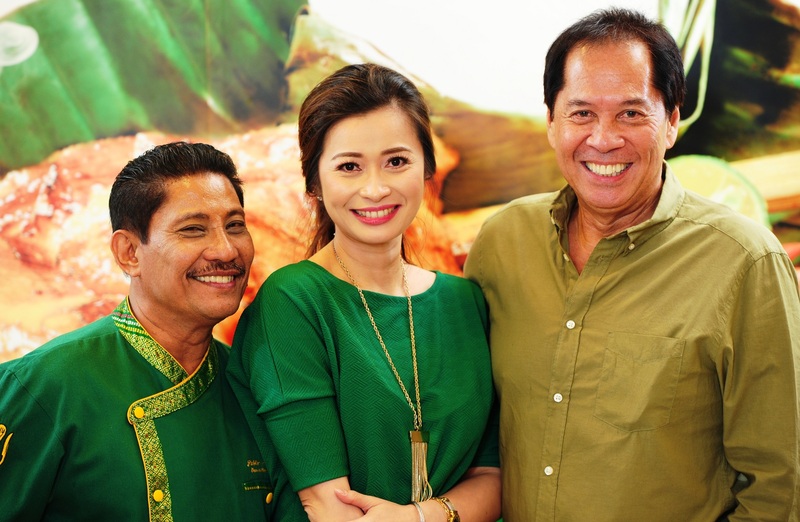 I found out that the country’s number one Pinoy branded eat out is making Filipino dessert history as it unveils the Philippines’ first ever National Halo-Halo Sarap Day on March 19. Why do you love halo-halo? Share your story using the #HaloHaloSarapDay. 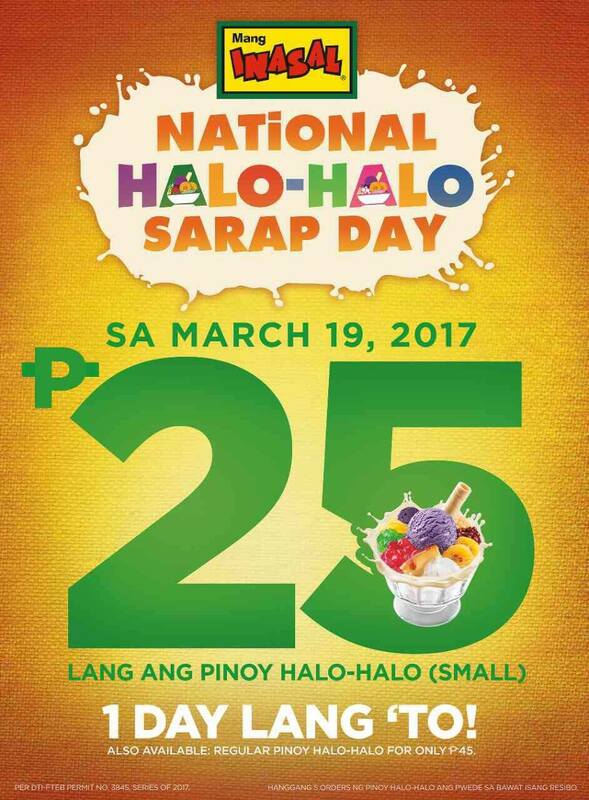 And don’t forget to follow Mang Inasal’s official Facebook and Instagram accounts for updates on National Halo-Halo Sarap Day.